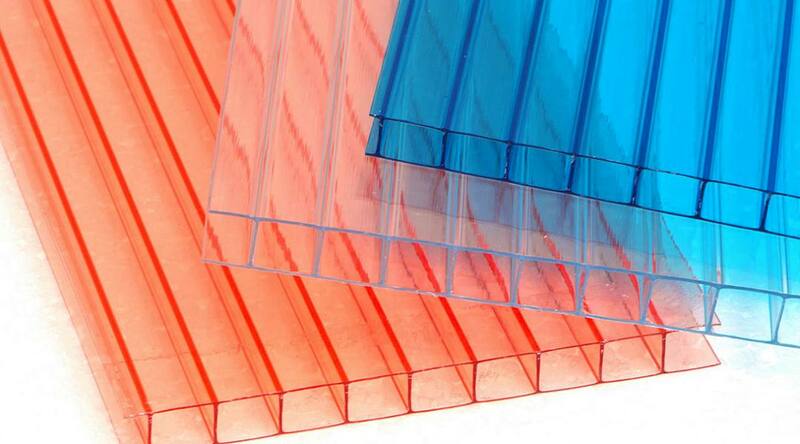 Multiwall Polycarbonate sheets is a lightweight insulating glazing material manufactured from damage resistant polycarbonate. Added Long-life protection provides resistance against the effects of UV weathering. 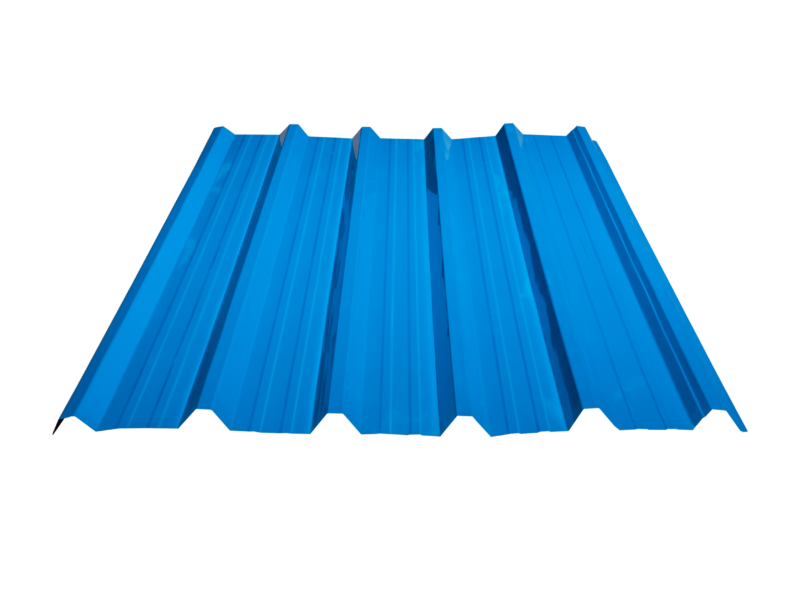 Viraat multiwall sheets are available in a range of thicknesses, structures and options to suit a wide range of roofing, cladding, and glazing applications. 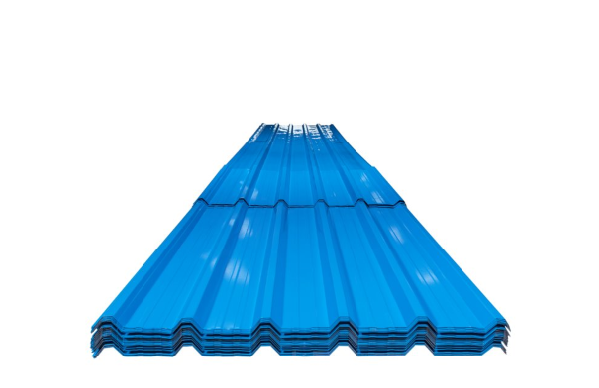 The multiwall plastic sheet has a UV high-performance absorption layer co-extruded on the outer surface. The most versatile polycarbonate glazing system provides outstanding flexibility in design and advanced heat reflecting and light transmitting performance. Extremely Lightweight yet impact resistant. Blocks virtually all UV radiation.